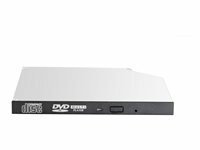 Fujitsu S26361-F3418-L510 Internal DVD-Reader - DVD-ROM Support - Serial ATA/150 - 5.25"
Fujitsu Plug-in Module DVD-Writer - DVD-RAM/±R/±RW Support - Double-layer Media Supported - 5.25"
Fujitsu S26361-F3420-L510 Internal DVD-Writer - DVD-RAM/±R/±RW Support - Serial ATA/150 - 5.25"
EXTERNAL SUPER MULTI DRIVE . 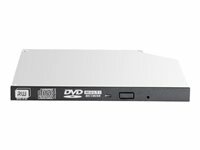 DVD-RW SUPERMULTI 1.6IN SATA . 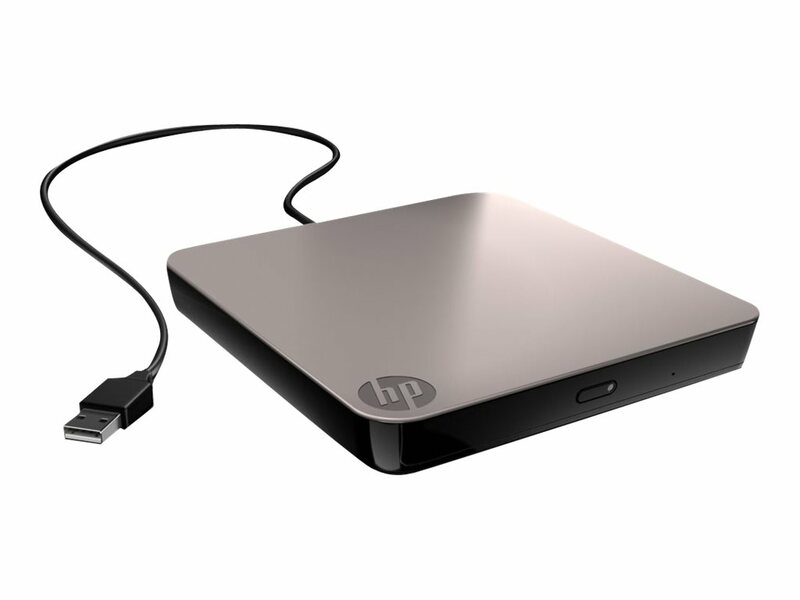 DVD-RW SUPERMULTI SLIMLINE SATA .